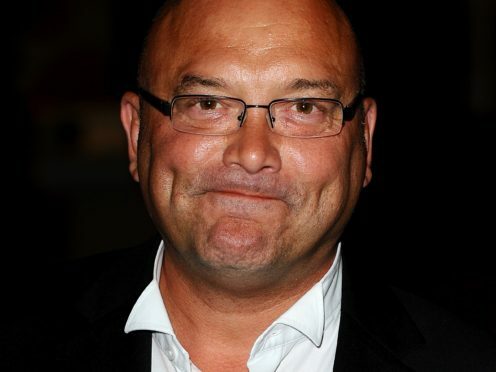 Gregg Wallace has admitted he will not be pureeing baby food when he becomes a father again – his job will be “provider”. The TV presenter, 54, and his fourth wife, Anna, are expecting their first child together. Asked whether he will be mashing up food again, the MasterChef judge said plans had already been set out. “I have looked at this,” he told the Press Association. “I’ve got my wife and my mother-in-law and my father-in-law at home. “We’ve had the chat about what is expected of us because our life is about to change. It’s really good to have that chat. “When I’m home, bear in mind during the month of January I got home once, for one day… I want to do bath time, feeding, nappy changing, the whole lot as much as I can. And he added: “My wife chooses not to work, so does my mother-in-law. MasterChef co-star John Torode said it was “great” that his fellow judge was “being honest” about his role when the baby arrives. “I’m really pleased you have had that conversation”, he said of Wallace. Wallace and Anna, 32, met on Twitter in 2013 and married in August 2016 at a ceremony at Hever Castle in Kent. They discovered that Anna was expecting just before they were due to start IVF, after two years of trying for a baby. Meanwhile, actress Lisa Faulkner announced last month that she and Torode had got engaged, after the TV judge proposed to her on Christmas Day. 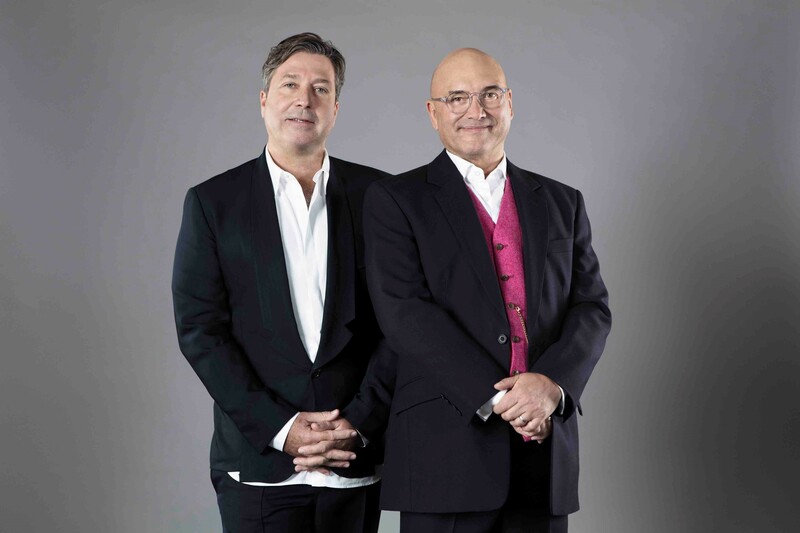 MasterChef returns on Monday February 11 on BBC One at 9pm.